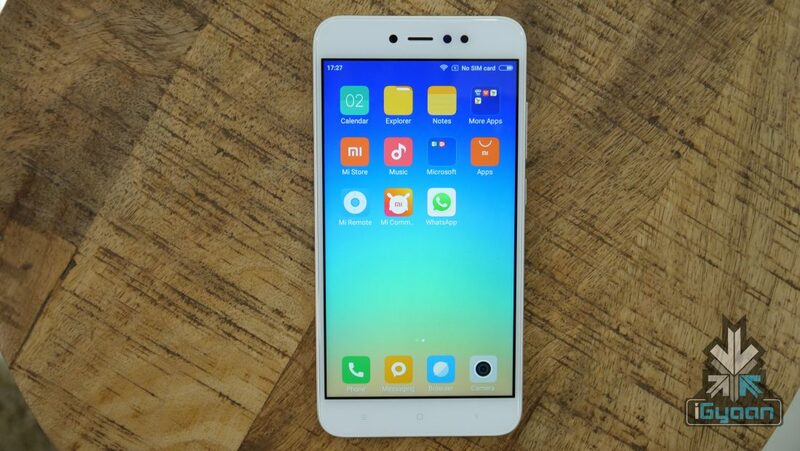 MIUI Vs Android One? 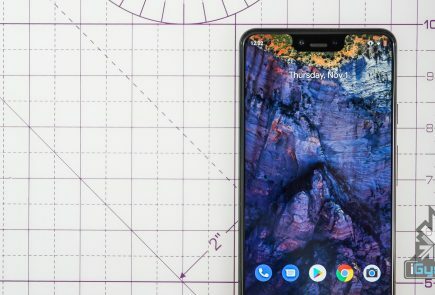 Users Choose Stock Android! 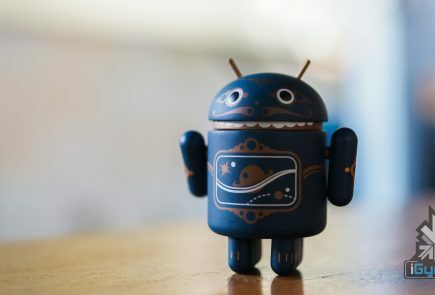 Every Android user is proud of the choices on offer on Android OS. 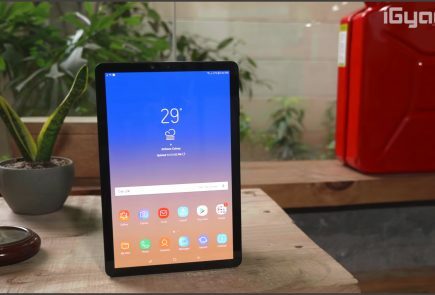 Same cannot be said about iOS and a lot of consumers choose an Android device for this particular reason, we all liked to be spoiled for choices. 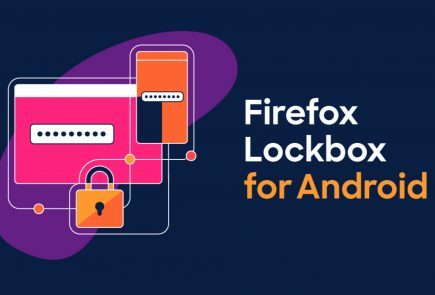 However, over the years, a lot of people have formed a liking towards stock Android OS, which doesn’t offer as many options as a custom skin. Xiaomi, famous for its MIUI running Android smartphones in India, recently held a poll on Twitter. 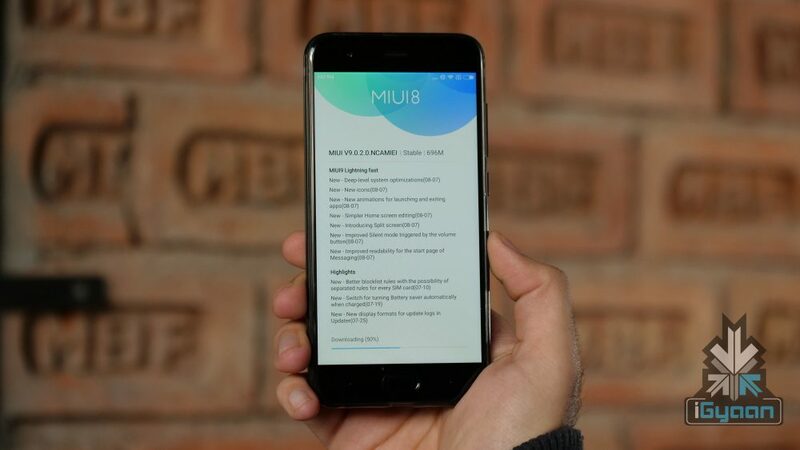 The question asked was whether users prefer MIUI or Android One. Android One means stock Android OS and the majority voted for Android One. The poll was subsequently deleted since users chose stock OS over its proprietary custom skin. It is fair to say that this is very subjective. Some people prefer the custom skins like MIUIwhich offers a lot of options to customise smartphones according to one’s personal preferences. While others prefer stock OS which might not provide a lot of customisation options but, it does feel more stable than a lot of skins. 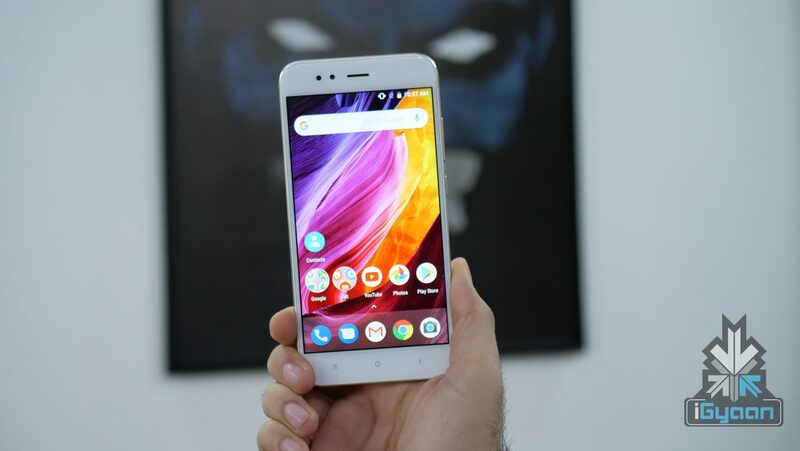 Xiaomi even launched an Android One device, the Mi A1 back in September 2017. Xiaomi has made some excellent devices over the years with great hardware. While MIUI has not been everyone’s cup of tea, the Mi A1 was the perfect device for such users. The Mi A1 had Xiaomi’s hardware and stock Android OS. The poll on Twitter just revealed that while custom skins are great, stock Android OS is probably better. And who knows, maybe this poll will make Xiaomi launch a successor to the Mi A1 as well!